Setúbal Moscatel is a rare and precious heritage which the Soares Franco family has developed and consolidated since the establishment of José Maria da Fonseca in 1834. 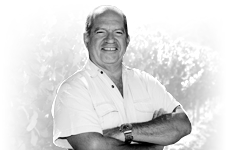 Trilogia was conceived to celebrate the new century and the new millennium; a unique blend of three great vintages chosen by Senior Winemaker Domingos Soares Franco: 1900, 1934 and 1965. 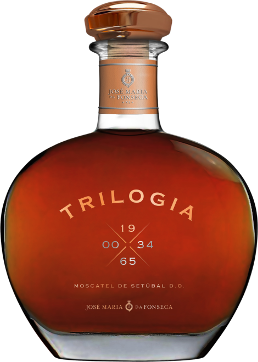 Trilogia is limited to 13,926 bottles, which were produced and released in October 1999. Enjoy the wine on a special occasion in good company. In used oak to increase the process of oxidation. No bottle ageing is required due to its oxidative stage. Trilogia should be enjoyed with a good cigar. If you prefer, serve it at 16ºC with chocolate cake.